141 photos in database by this submitter. 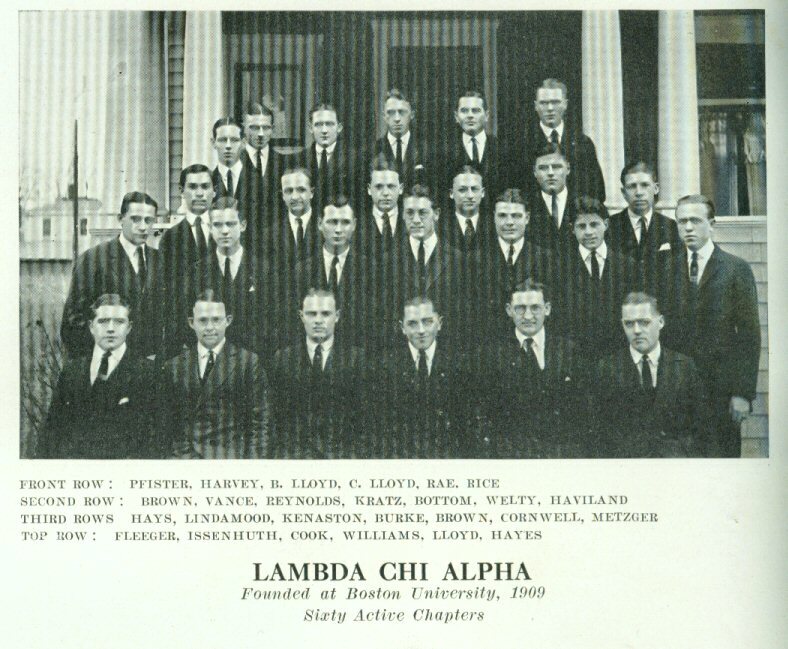 Comments: Charles Hayes (Nee: ) | SD | | Comments: President Fraternity Lamba Chi Alpha ///These are the 1923 Faculty & Students of the University of South Dakota, Vermillion,South Dakota.This book originally belonged to Ruth B Colfix . To see all the images posted click below. This yearbook was submitted by DeadFred.com . We have no information regarding any of the occupants of this book however if you would like to leave a note in any particular record or wish an enlargment of a photo write Archivists@deadfred.com .